Gravis Law expands with 40 new employees and six new offices. 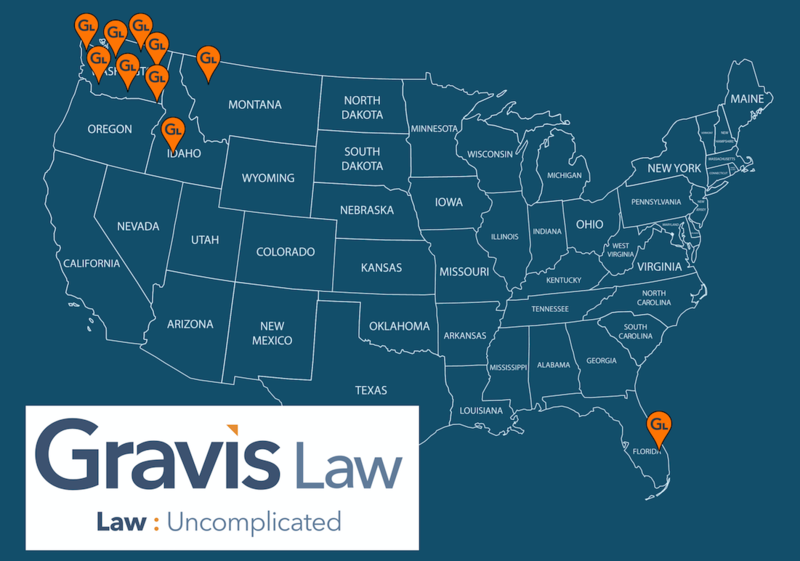 While Gravis Law has focused on regional growth historically, the firm has recently demonstrated its intent to expand nationally through its 2018 expansion. In 2018 Gravis has opened an additional six new offices and has hired over 40 new employees. New office locations include: Olympia, WA, Downtown Seattle, WA, Downtown Spokane, WA, Boise, ID, Kalispell, MT and Florida. Gravis Law has always been unafraid of, and is embracing the recent exponential rise with growth, wholeheartedly, and with a focus on local community impact.